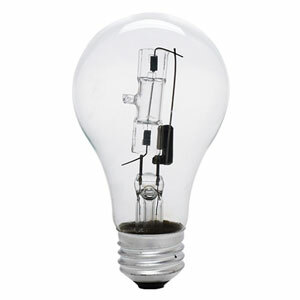 NOTICE: This item is not intended for use in a 110-120v application and requires professional installation. 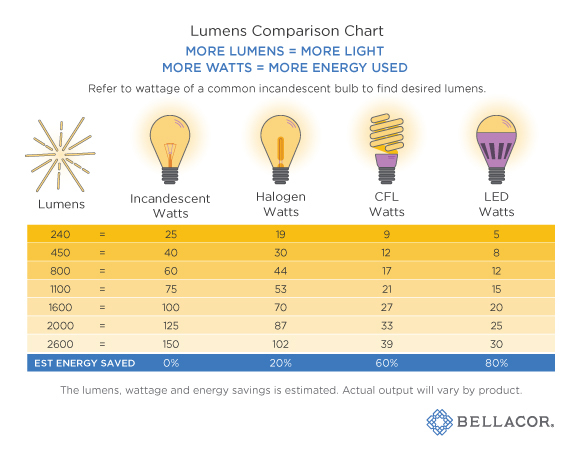 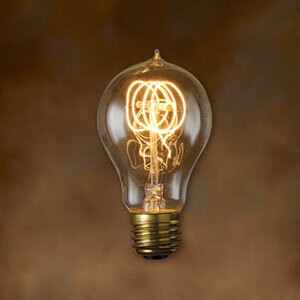 Consult a licensed electrician prior to purchasing. 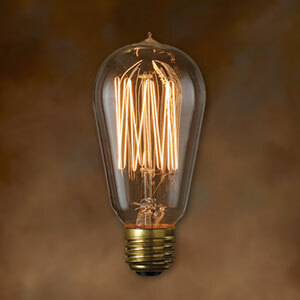 *NOTICE: This item is not intended for use in a 110-120v application and requires professional installation. 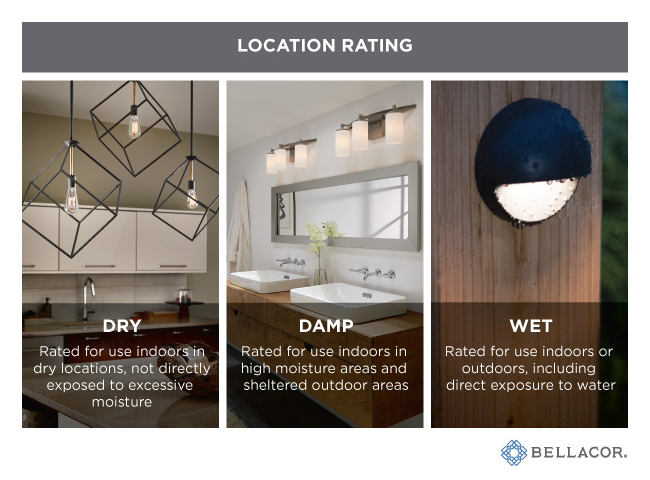 Consult a licensed electrician prior to purchasing. 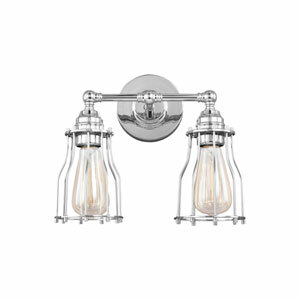 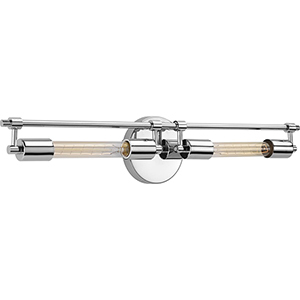 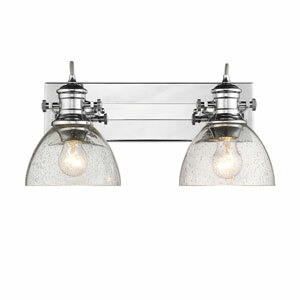 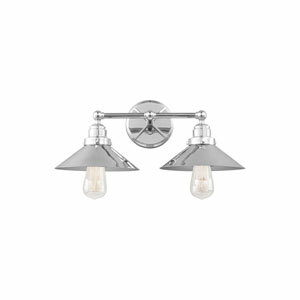 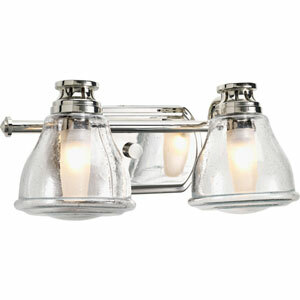 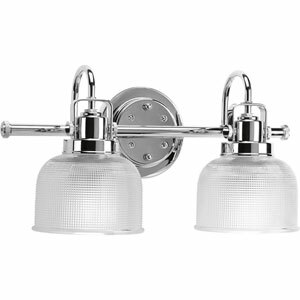 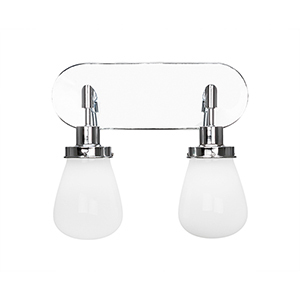 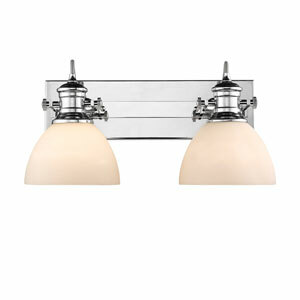 Transitional Bath Chrome Two-Light Bath Bar Light is rated 5.0 out of 5 by 1. 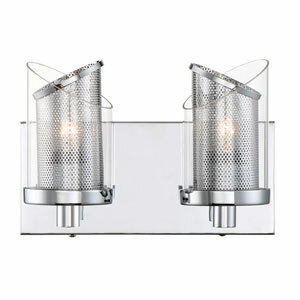 Rated 5 out of 5 by Sea Turtle from Gorgeous lights! 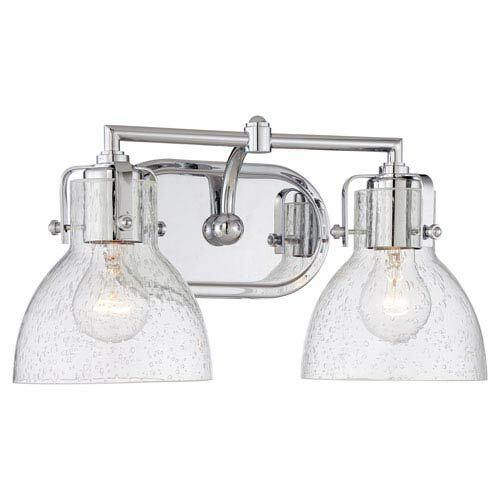 These lights are gorgeous and make a beautiful reflection when lit thanks to the seeded glass.